Hello! 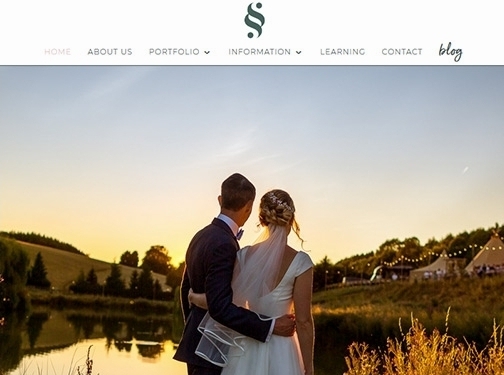 We are Sonia & Simon of S2 Images - Warwickshire Wedding Photographers, We are married couple that met through our love of photography. It"s our biggest passion, and photographing together means everything to us. Our main aim is to tell a great story of your day and make sure you are having an awesome time! We want to deliver a genuine story of you and your loved ones living in the moment, on the best day of your life. UK based business providing wedding photography services. Website includes details of services provided, "meet the photographers" page, work examples, testimonials and case studies, pricing, press mentions, associations, contact form.